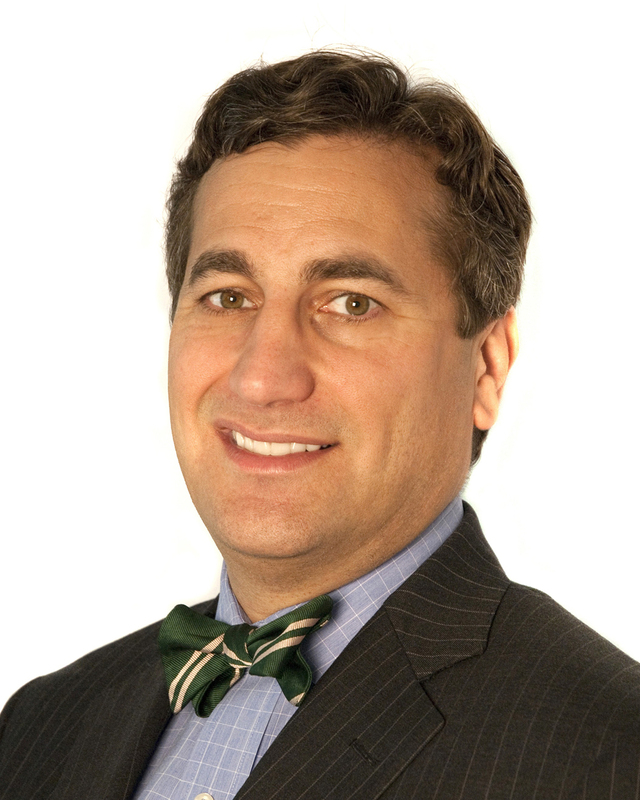 Gregg T. Abella is a Co-Principal and Portfolio Manager at Investment Partners Asset Management. After graduating from Bowdoin College in 1992 with degrees in both economics and Spanish, he began his professional career at Chubb & Son in the International Division of the Surety Credit Department handling Latin America and Europe. Mr. Abella subsequently held a number of positions with Chubb, ultimately establishing and managing the Guaranty Department for its subsidiary, Chubb do Brasil, in Sao Paulo, Brazil. His multinational experience and credit analysis skills bring a unique global perspective to the firm’s clients. Mr. Abella has earned the Accredited Investment Fiduciary — AIF — professional designation from Fiduciary 360 and has received formal training in investment fiduciary responsibility. He joined Investment Partners in 1998. In this exclusive 3,586 word interview with the Wall Street Transcript, Mr. Abella details some opportunistic investments that make sense in this chaotic market. “One fund in particular that we’ve been interested in is called CBRE Clarion Global Real Estate fund. The symbol’s IGR. It is a fund that basically invests in REITs, and REITs as an asset class, last year, like many asset classes, had a negative return. I think the North American REIT Index was down about 5%, and the global index for REITs was down almost double that. When you have an asset class that hasn’t worked very well, sometimes in the closed-end fund space, the gap between net asset value and share price gets even more out of whack. To get more detail on this and other interesting trades from Mr. Abella’s portfolio, read the entire 3,586 word interview in the Wall Street Transcript.